The mamey sapote is an amazing versatile health fruit and it's one of my favorite of fruits! Do you love mamey? I've loved mamey since I was a kid. 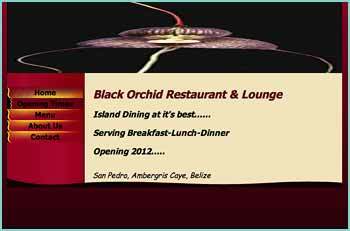 My favorite Belizean fruit. Now I know why my grandmother, who lived to 99 years, ate this fruit daily. Mamey is a sweet, creamy fruit that grows in Florida, Texas, California, Hawaii, Mexico, Belize, and Central & South America. It is exceptionally rich in fiber, antioxidants, and beta carotene and is high in vitamins C, A, & B and minerals such as copper, potassium, calcium, magnesium, and iron. 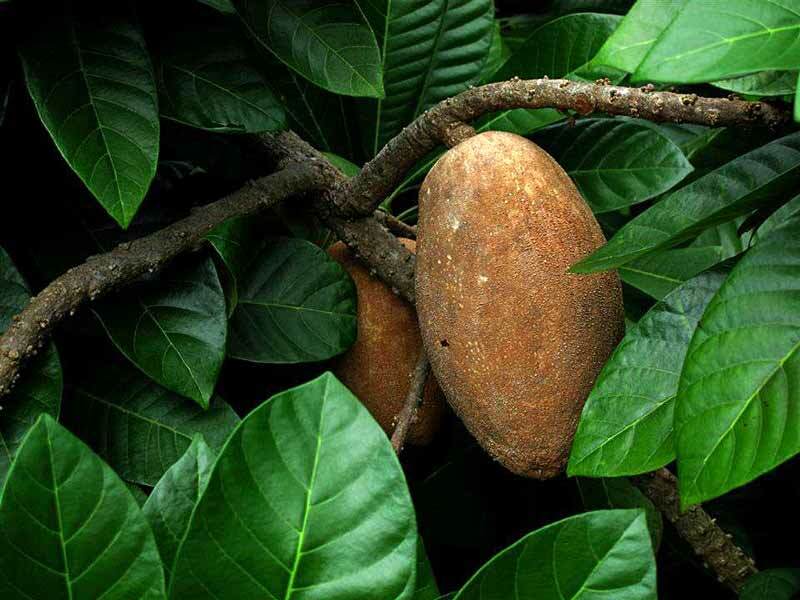 Mamey contains antiseptic properties and is often recommended to help calm the nervous system, soothe an upset stomach, and alleviate headaches. Mamey has been found to reduce the risk of colon cancer, improve immune function, and help to protect against heart disease and osteoporosis. It is also excellent for helping to alleviate hypertension and the symptoms of cardiovascular disease. Mamey is a great food for eye and skin health and can help to prevent age related macular degeneration, cataracts, and skin cancer. It is a wonderful food to help rebuild and nourish the body after a long illness as it is easy to digest and rich with healing properties. Mamey fruit can range from a softball size to a football size and are ripe when soft all the way around. They have a rough brown exterior but a deep orangey red flesh that is decadently sweet and satisfying. Mamey fruit is completely fat-free, cholesterol-free, and sodium free and makes an excellent addition to smoothies, puddings, pies, fruit salads, and ice creams. It is often said that mamey tastes just like pumpkin pie in terms of its flavor and texture. When in season, mamey can be found in the tropical fruit section of most supermarkets, as well as in speciality caribbean and mexican food stores. They can also be found online and through mail order or at farmer’s markets in southern Florida, Texas, California , & Hawaii. 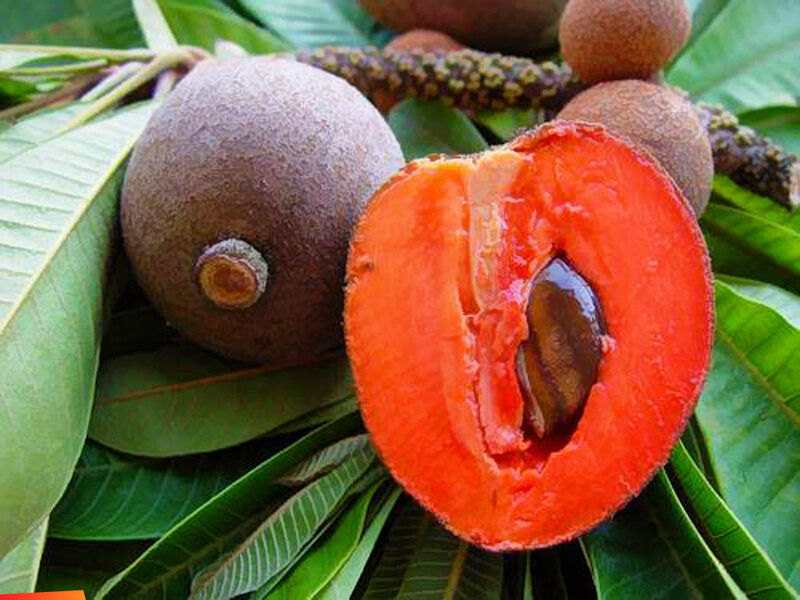 Mamey is a fruit treasure with wonderful health properties that should not be missed.